We had the opportunity to submit a guest blog to eBay Motors blog in the TRUCK section. 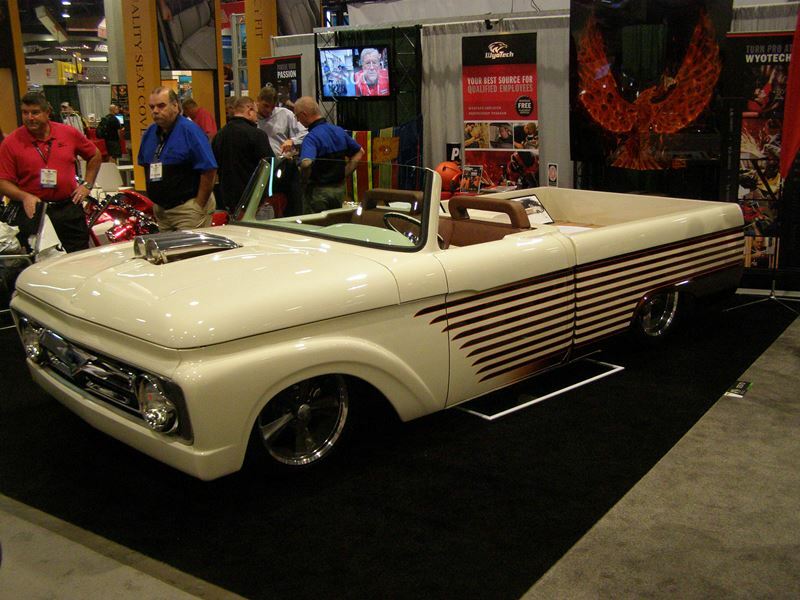 We focused on a sweet roadster Ford truck done by the students from WyoTech and debuted at SEMA last year. It’s nice to see the young adults learning the skills and applying them to keep this incredible hobby we call “hot rodding” alive and kicking. The truck is incredibly well done. This is more surprising when you learn lots of students had a hand in the project. Typically the more hands in the mix, the messier it can get.